Despite her struggles with Lyme disease, The Real Housewives of Beverly Hills star Yolanda Foster has proved that she has a very positive outlook on life — which is something her fans really appreciate. “Such a classy chick Yolanda…. Always pleasant, uplifting posts,” minkle35 wrote. “Your [sic] an amazing woman. True and honest, beautiful inside and out. Your BH [Beverly Hills] friends are all fake. Erica seems to be your only true friend who really supports you. I wish you well on your journey to find a cure,” iskra_gram shared. Foster has made it her mission to share her journey with fans in a bid to raise awareness of Lyme disease, but her unwavering strength and positive attitude are something that has left many feeling deeply touched. 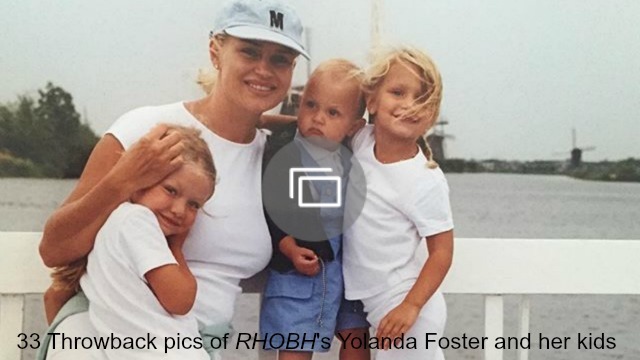 Do you think Yolanda Foster’s positive outlook is inspirational? Let us know your thoughts in the comments below.